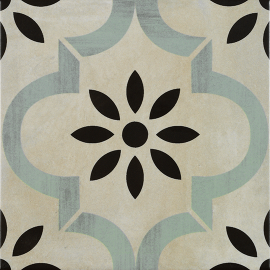 Art Seurat encaustic look decorative tiles are inspired by European and Moroccan geometric and organic pattern with contemporary colors. 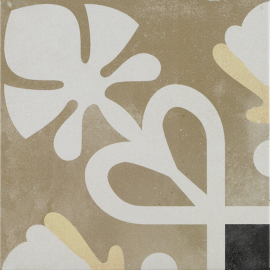 Available in 9×9 in 13 popular designs. 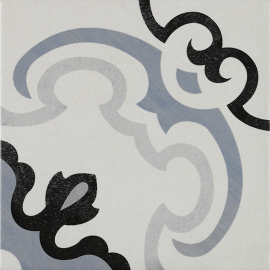 Art Signac encaustic look decorative tiles are inspired by European and Moroccan geometric and organic pattern with contemporary colors. 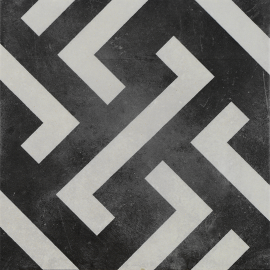 Available in 9×9 in 13 popular designs. 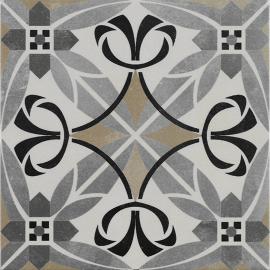 Art Sysley encaustic look decorative tiles are inspired by European and Moroccan geometric and organic pattern with contemporary colors. 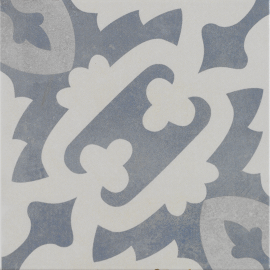 Available in 9×9 in 13 popular designs.